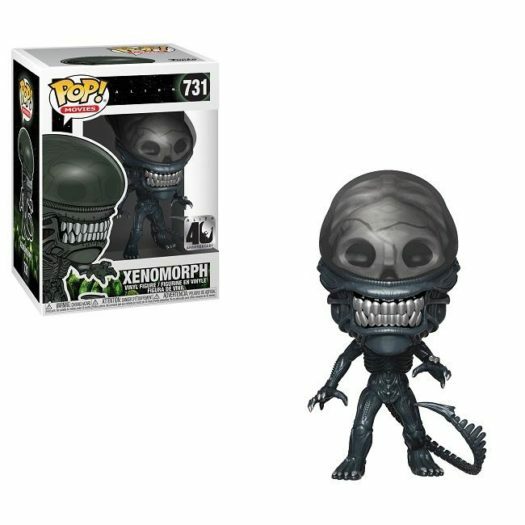 New Alien 40th Anniversary Ripley In Spacesuit and Xenomorph Pop! Vinyls Now available for pre-order! 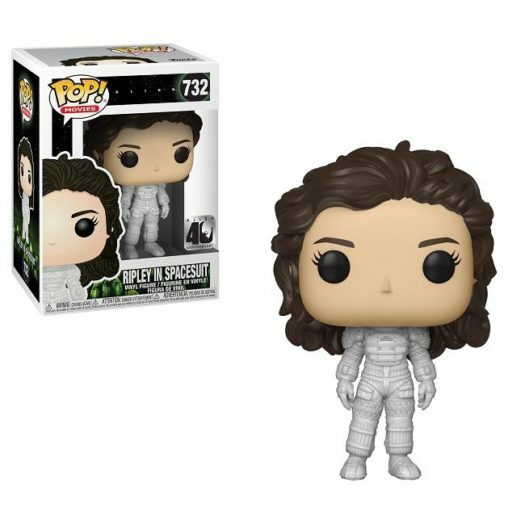 The new Alien 40th Anniversary Ripley In Spacesuit and Xenomorph Pop! 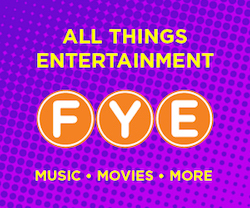 Vinyls will be released on March 10 and are currently available for pre-order on FYE.com. Click on the links below to order these great new Pops today! Previous articleOfficial previews of the new Hot Topic Exclusive Red Wing Robin and The Joker (Death of the Family) Released! Next articleNew FYE Exclusive AC/DC Angus Young Pop! Vinyl Now Available Online!